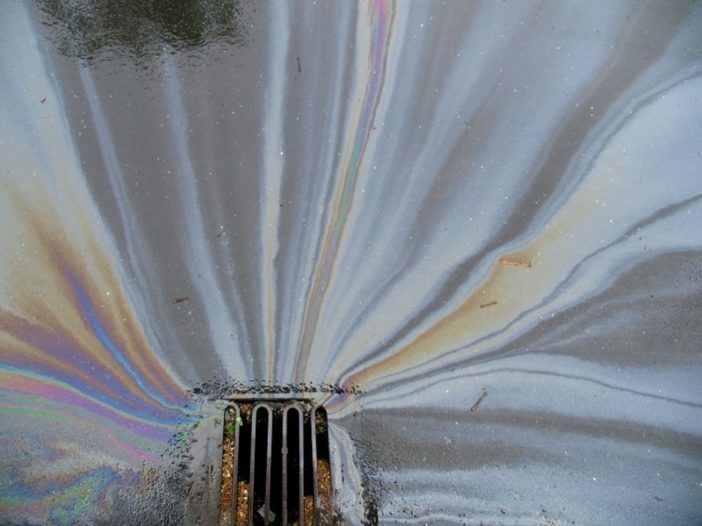 City staff relies on your assistance to find illicit discharges to the storm drain system. If you see a substance other than rain entering the stormwater system, please email all inquiries or call (507) 238-9461. Please include the following information if calling in or emailing a report. You can also use the City’s 311 app to report illicit discharges. 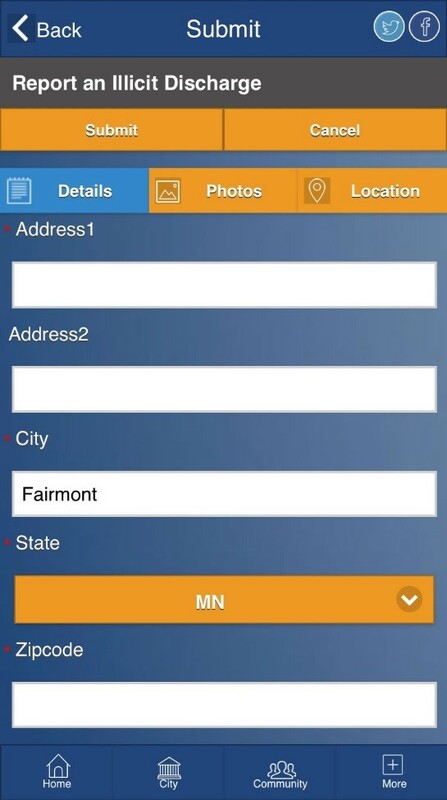 Just download the app, “Click Make a Request”, then click “Public Utilities”, then “Report an Illicit Discharge”. You can upload a photo, location, and a description of the problem.